Television game show host known for hosting the TV shows Pyramid and Concentration. 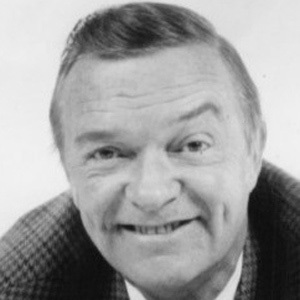 He spent his early years hosting TV shows in Miami Florida. His first hosting break was on the show Make a Face. He starred in a few movies as well: The Bellboy, starring Jerry Lewis and Jack Kruschen. He was married to Mireille, a Tahitian dancer. He took over hosting duties on Concentration after Hugh Downs.